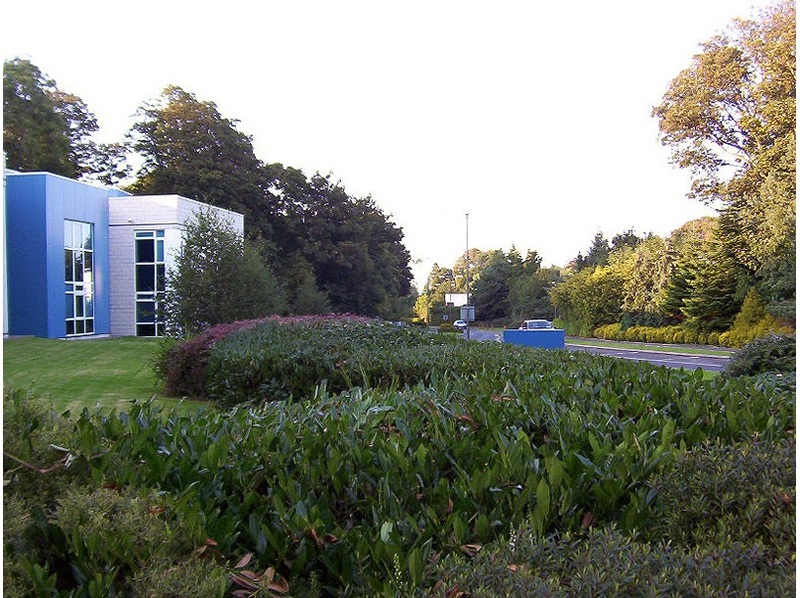 South County Business Park occupies a key position within the IDA Eastern Region Portfolio of properties. 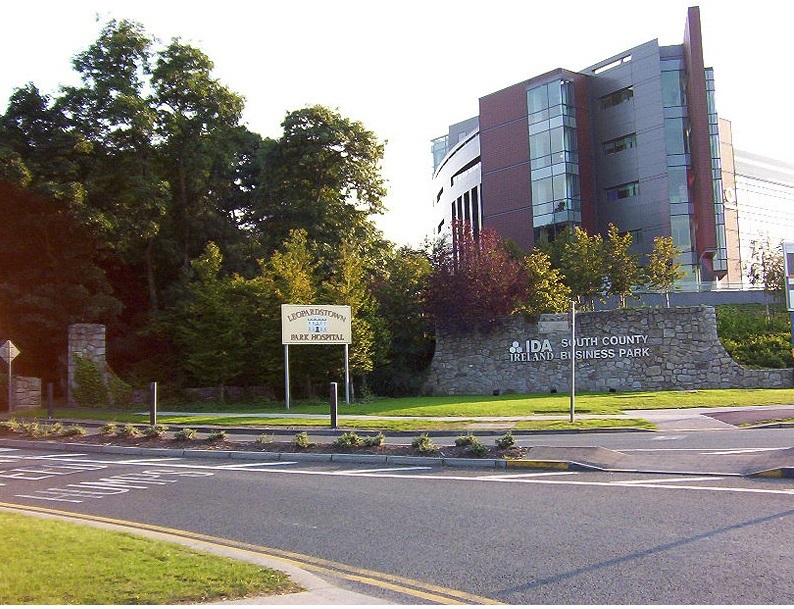 The Park contains some of Ireland’s leading technology companies. 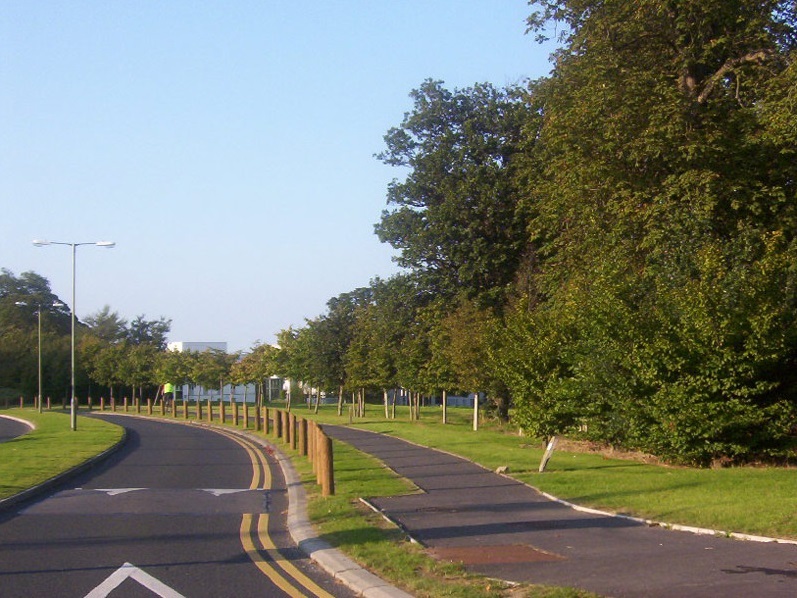 The park is set out in an informal campus style, and it is this landscape parkland quality which the ongoing management brief addresses. 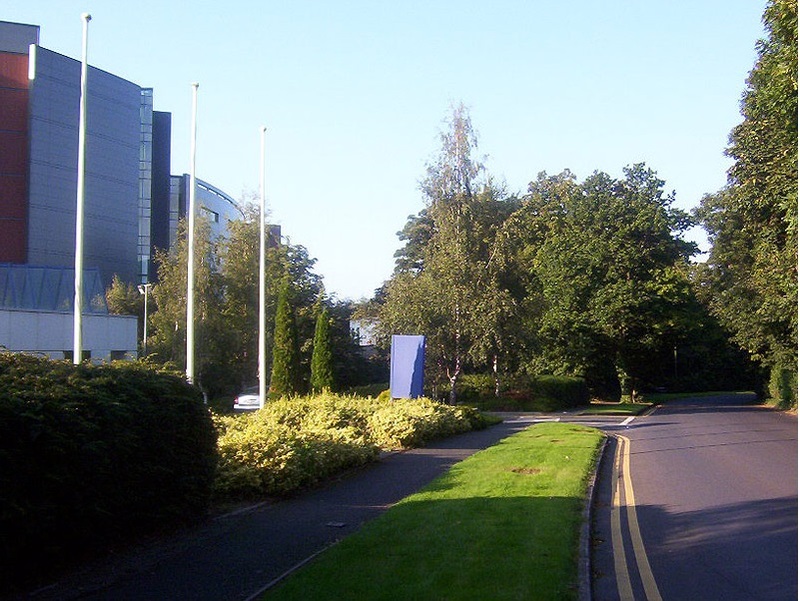 The brief for the management of the Park began in 1992, and this stage entailed a survey of all common areas, woodlands and mature trees. From this inventory, a management strategy was developed for all common areas. 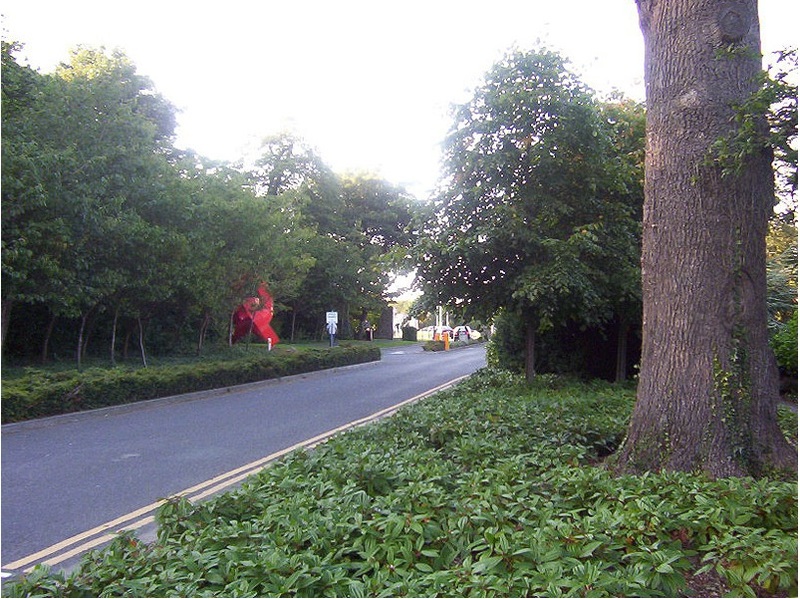 The existing woodlands were severely overgrown with laurel, and one of the first operations undertaken was the clearance and eradication of the laurel, in order that the woodland areas would begin to regenerate and provide a greater diversity of ground flora. 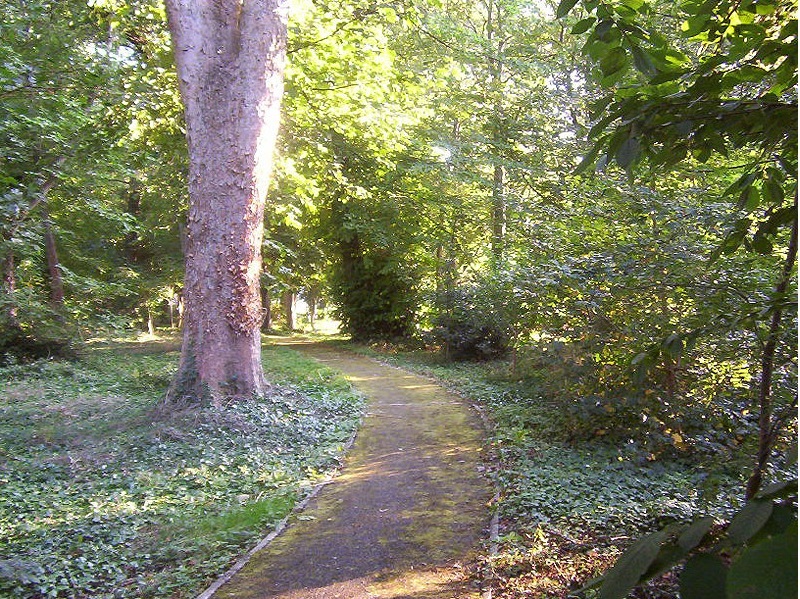 The site area forms a part of an old estate grounds, and there are extensive numbers of mature trees and plantings. 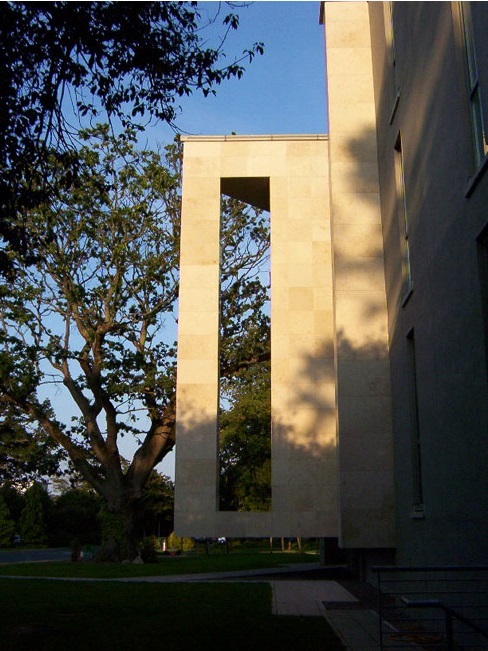 A programme of remedial works to exisiting trees provided greater longevity to the existing parkland specimens. 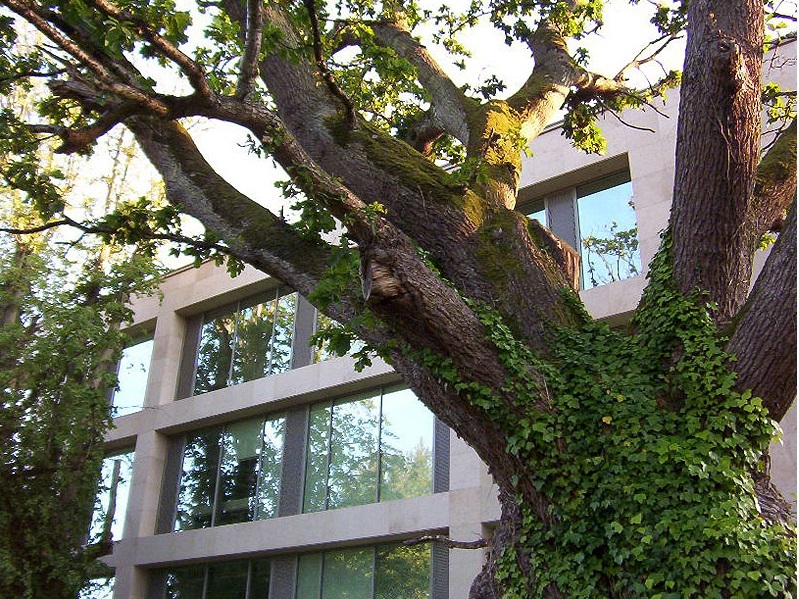 The practice also advised on new building construction and was involved in the review of new building proposals where they impacted on existing mature tree cover. 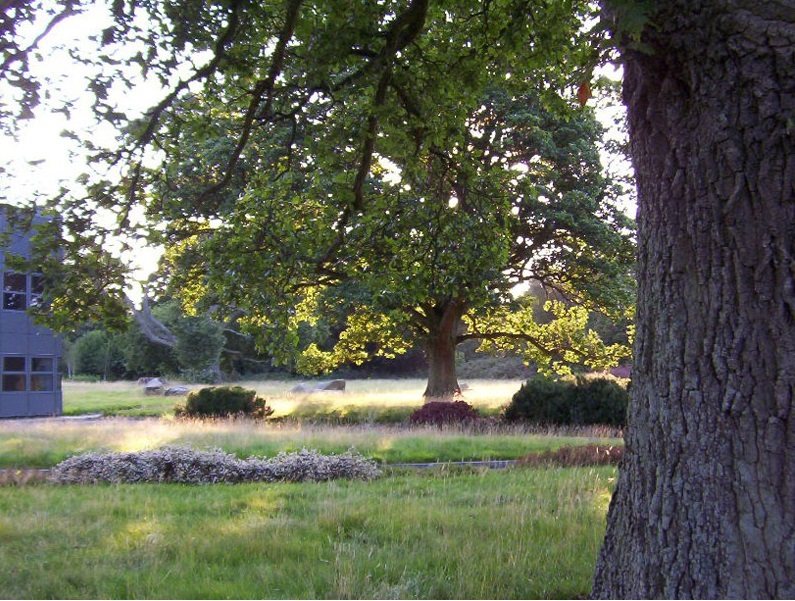 Further work involves the replenishment of tree stocks within the park area with annual programme of tree planting in selected areas. One of the most significant parts of this brief has been the management of landscape quality and the creation of ecological diversity. 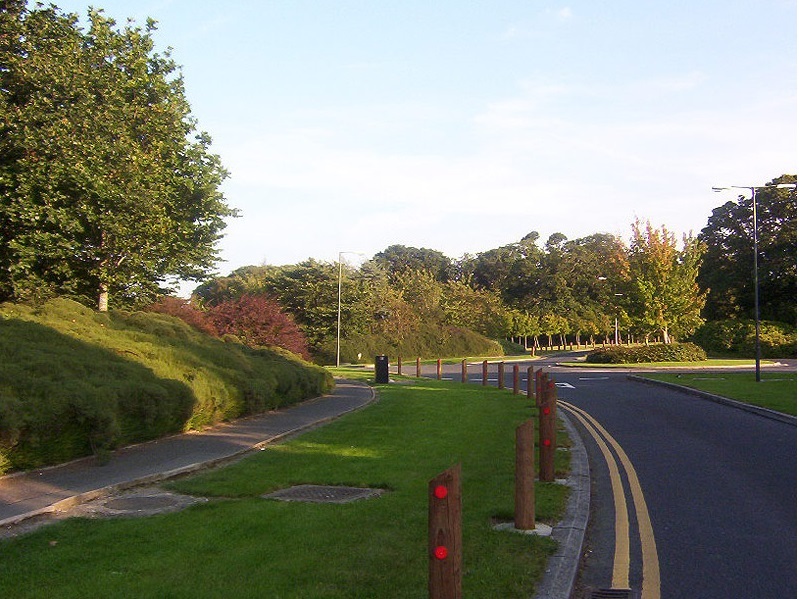 Over the period of the brief to date, the park has improved both visually and ecologically through the application of an ongoing programme of maintenance.